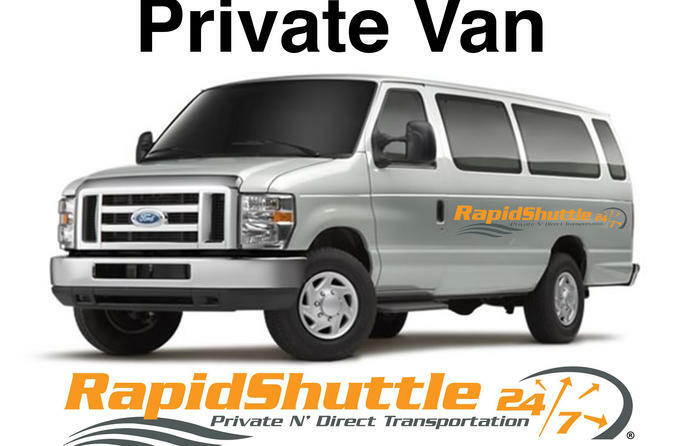 Enjoy this Private, Non-Stop transportation between Downtown Los Angeles and the Universal Studios Theme Park and the surounding area. This private transfer can be reserved for up to 10 passenngers. Multiple locations pickup and drop off available (within the same party) upon request. This Private, Non-Stop transportation between the Downtown Los Angeles Hotels/Landmarks and the Universal Studios Theme Park, and Universal City, can be reserved for up to (ten) 10 passenngers in the same party. This private, one-way transfer can be reserved for up to ten (10) passengers in the same party. Book your Private, Non-Stop transfers To or From he Downtown Los Angeles Hotels and Landmarks To and From the Universal Studios area Hotels and Park today and save. Our rates are flat and per vehicle. Real drivers, No rate surging.